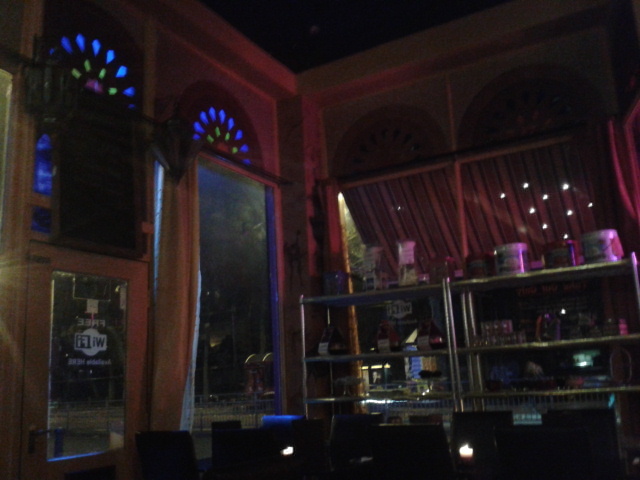 Oranaise Moroccan Restaurant is yet another Hyde Park gem that could be easily overlooked if one doesn't venture out of the town centre. This restaurant was recommended to me by a good friend, who offered to take me out for dinner there. 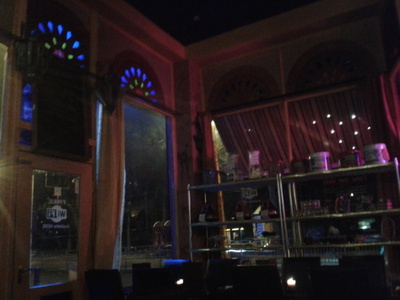 Oranaise proved to be the perfect place for a relaxed evening out, with thematic West-African decor and music to match. My friend opted for chicken brochette, while I chose a mezze platter, both of which we were incredibly impressed with. The exotic juice flavours on the menu also offered a refreshing change to the standard range normally found in other restaurants. The staff were also very friendly and patient, which further added to the relaxed atmosphere of the place. The cost was also very reasonable, and considering my friend and I are both students on a shoestring, the evening didn't leave us out of pocket.